Not that we’ll ever tire of Paris’ museums and shops, restaurants, and bars, or even its beautiful city parks, but sometimes you need to leave it all behind for a day of fresh air and get-back-to-nature activities. To help you plan your next rural outing, we’ve selected seven magnificent forests and country parks all within easy reach of the city on public transport. The Parc naturel régional Oise – Pays de France is a vast area of protected countryside 30 kilometers north of Paris, covering 60,000 hectares, a third of which is woodland. The area is peppered with nearly 60 small towns and villages and is home to 110,000 people. The landscape is made up of ancient forests, marshes and wildflower meadows, and large expanses of heather. The diverse habitats are home to some of the jewels of Europe’s fauna including the stag beetle, the great crested newt, and the hen harrier, as well as several endangered orchid species. It is also home to some major tourist attractions like the Château de Chantilly and the Parc Astérix. The part of the park nearest Chantilly is the most easily accessible from Paris by public transport on the RER D.
The Forêt de Fontainebleau is a 25,000-hectare wonderland for nature lovers. There are 300 kilometers of signposted trails throughout the forest and hundreds of well-trodden paths to explore at your leisure. 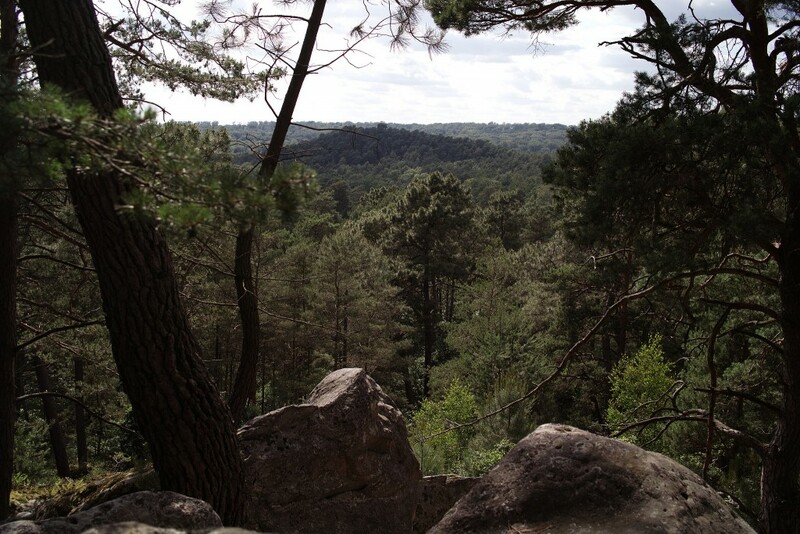 Fontainebleau is also a popular destination for climbers who are drawn by its famous boulders. There are a variety of terrains in the park to suit all skill levels, from families with small children to climbers who give the nimblest mountain goats a run for their money. There are also 1,100 kilometers of mountain bike tracks and a riding center for those who would rather enjoy the country from horseback. You can get there on the R Train from Paris. 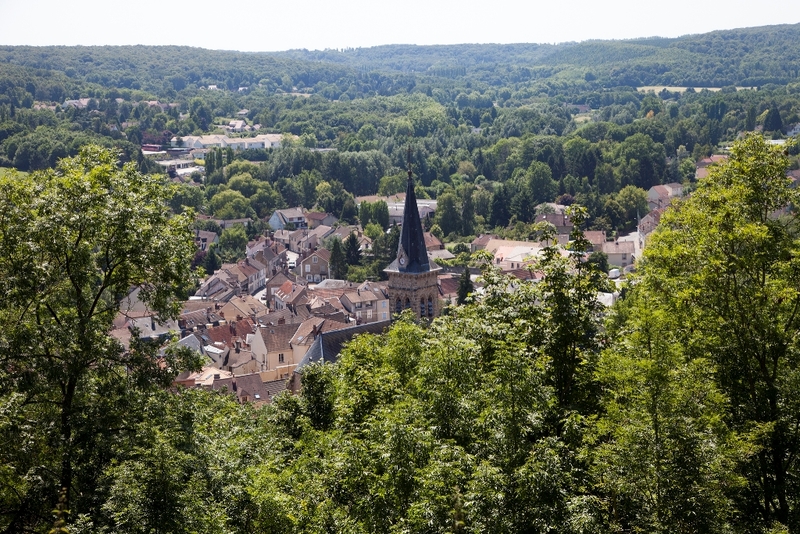 Located just 20 kilometers southwest of the capital, Parc naturel régional de la Haute Vallée de Chevreuse is one of the most pristinely preserved rural areas in Île-de-France. The terrain is a mixture of populated plateaus and wild river valleys. The region is particularly notable for its cultural heritage, with a large number of castles, churches, mansions, and feudal fortifications falling within the park’s boundaries. Arguably the most impressive of these is the Château de la Madeleine, a hillside fortress dating back to the 11th century. You can get into the park on the RER B and the N and U Trains. 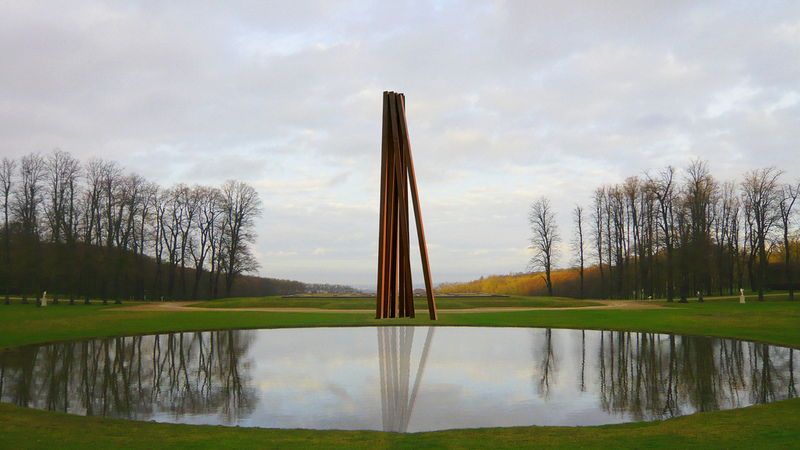 The closest park to the center of Paris on this list, the Domaine National de Saint-Cloud can be reached on the M9 and T2. 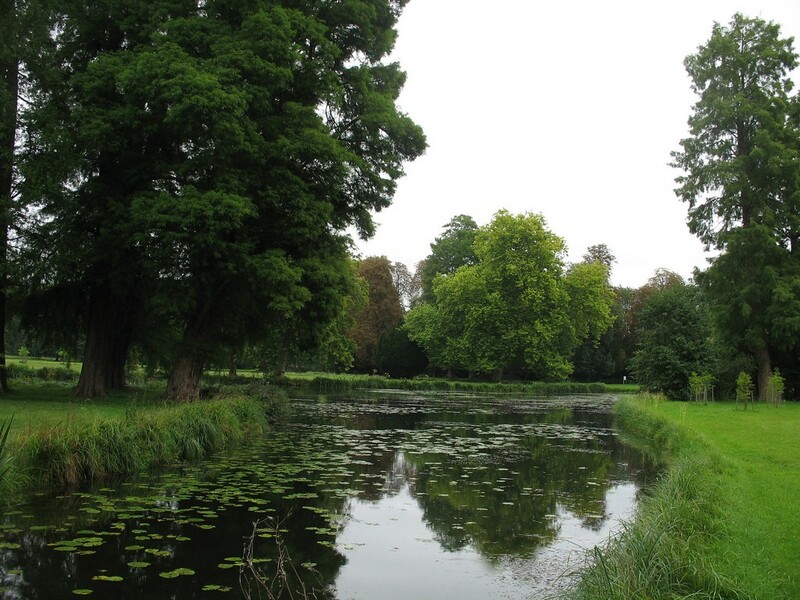 Protected since 1923, the 460 hectares of parkland are considered to be one of the most beautiful gardens in Europe. The more structured sections of the park are filled with fountains, statues, and stunningly planted borders, and the wilder portions are perfect for a quiet ramble or secluded picnic. There is also a farm that runs educational workshops for children. Though still an excellent place to escape the city, the views that its hilltop position offers of the capital and its landmarks are breathtaking. 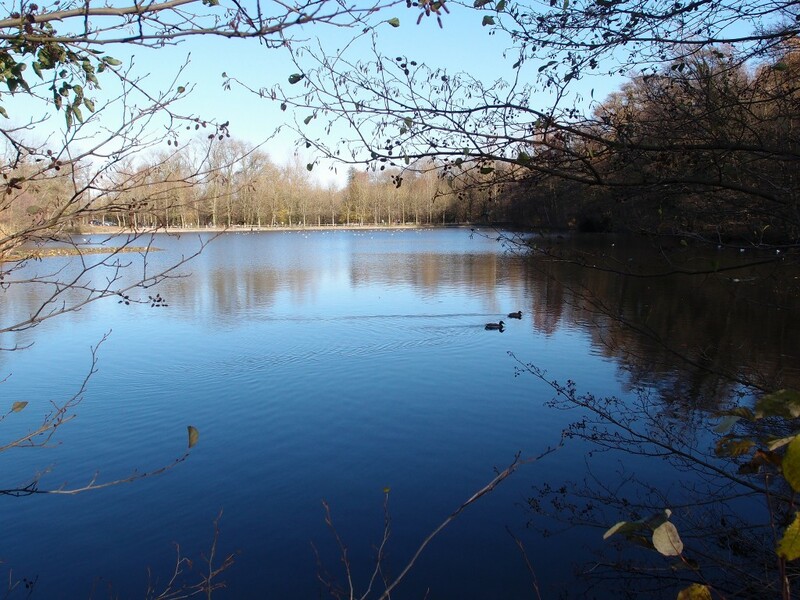 Also known as the Bois de Saint-Cucufa, the Forêt Domaniale de la Malmaison is a forest and pond on the outskirts of Rueil-Malmaison. It is a popular site for biking, jogging, and dog-walking and the area is also well furnished with picnic tables and other spots for recreation. The painter Pierre Dumont was particularly taken with the Pond of St. Cucufa and devoted a series of paintings to its tranquil beauty. 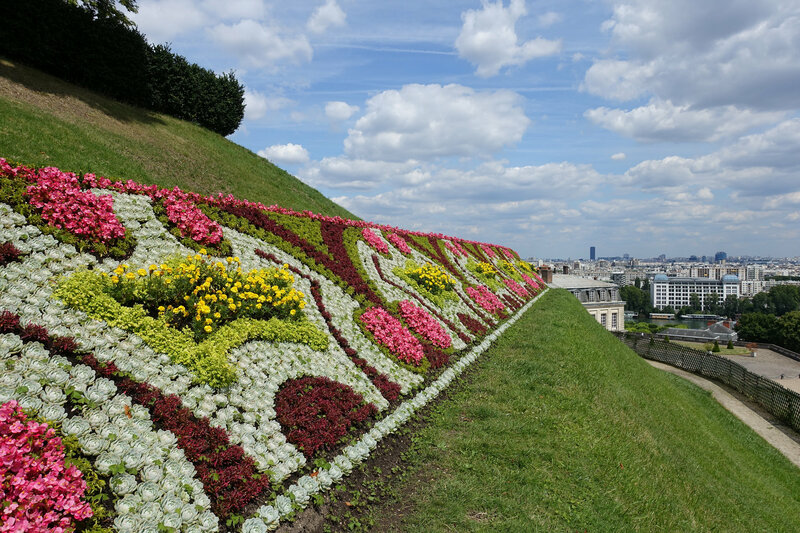 A trip to the park could also be nicely paired with a walk along the Chemin des Impressionistes, a stretch of the Seine favored by some of the 19th and 20th centuries’ greatest French artists. Rueil-Malmaison is reachable on the RER A. The Domaine National de Marly-le-Roi is a former royal estate, built by Jules Hardouin-Mansart as a retreat for Louis XIV (because Versailles, Fontainebleau, and a host of other French chateaux just weren’t enough for the Sun King). Looted by revolutionaries and razed under the First Empire, only a few traces of the former palace remain on the grounds, and its incredible sculpture collection is now mostly on display in the Cour Marly of the Musée du Louvre. You can get out there and discover this historic site for yourself on the L Train. 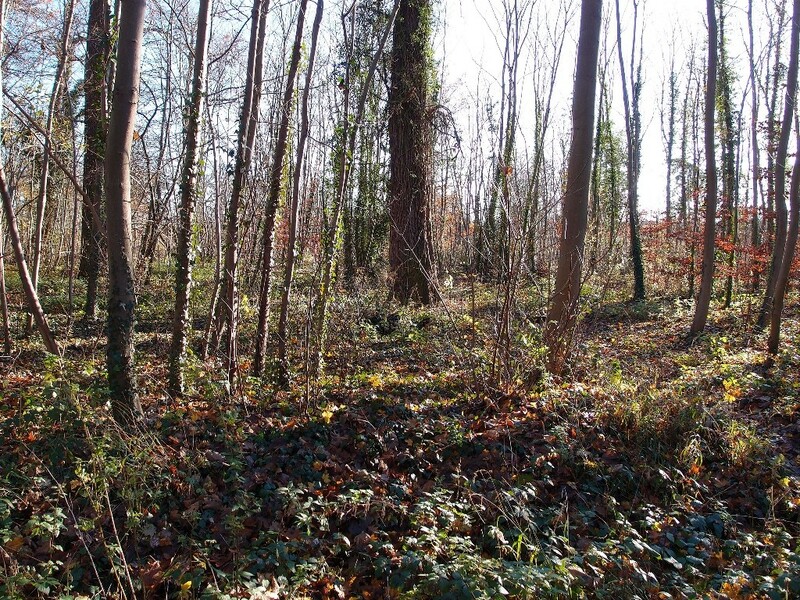 Occupying the land within a huge, looping meander to the west of Paris, the Forêt domaniale de Saint-Germain-en-Laye is a 3,500-hectare former royal hunting forest. The oak and beech forest is home to the Château du Val, another masterpiece of Jules Hardouin-Mansart for Louis XIV, the Pavillon de la Muette, a hunting lodge built for Louis XV in 1775, and the Croix de Noailles, a historic monument now adjacent to an Italian restaurant. It is also the site of the Fête des Loges, an annual fun fair. The best way to get there is on the RER A.